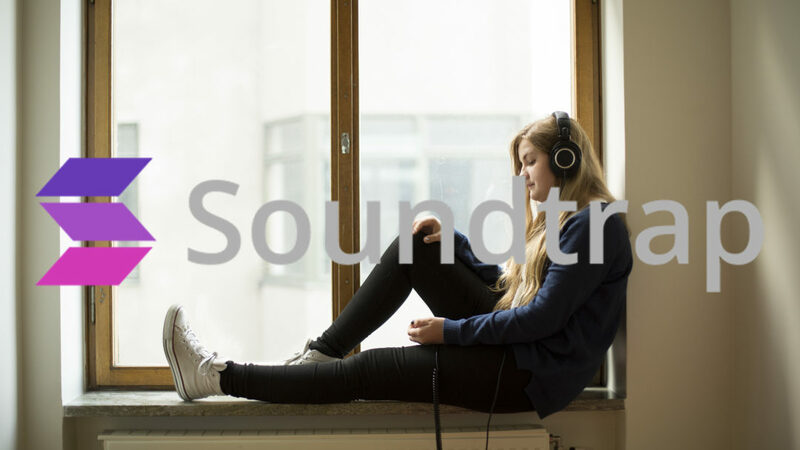 Soundtrap, enabling anyone to make audio collaboratively from any device across continents, raises $6 million (SEK 50 million) in a Series A round led by the Nordic VC Industrifonden. Additional new investors including Peter Sterky, former CFO and COO at Spotify, and existing owners also participated in the round. With the investment, Soundtrap will now continue building on the uniqueness of its product and take it to new global markets. Soundtrap is the first easy-to-use cloud-based music making platform enabling collaboration between people from anywhere in the world across all operating systems. Since its launch in June 2015, Soundtrap has experienced rapid growth and has been organically adding thousands of new users per day. It expects to reach a million users before the year end. “Our vision is for Soundtrap to be the go-to platform for everyone, everywhere, to collaborate around music making and creative audio production across any device globally. As we enter new markets in the education and consumer sectors, we have our sights set on accelerating our first mover advantage in product and business development,” says Per Emanuelsson, CEO and co-founder, Soundtrap. The company rolled out an education version of its product at the start of 2016, and is now attracting more than 200 new schools every week around the globe, primarily from US, Europe and Australia. Soundtrap is an official Google for Education Partner and is one of three companies selected for Google’s “Creative Apps for Chromebook” bundle, a program launched by Google in June 2016. In addition, the company recently entered a North American distribution agreement with a leading technology solutions distributor, becoming the first and only music education solution within their portfolio. “We’re very excited about Soundtrap. The company has a stellar team that has developed a technologically advanced product with an interface loved by its users — for which there is a grand vision. Music and sound creativity can be unleashed amongst groups that until today have been limited and deterred by complex and complicated solutions,” says Malin Carlstrom, Investment Manager at Industrifonden. This funding round brings Soundtrap’s total funding to $8.5 million (SEK 73 million). Other investors of the company also include Swedish producer and composer Andreas Carlsson; Truecaller founders Alan Mamedi and Nami Zarringhalam; Linus Andreen and Aristotracks; and financial investors from Scandinavia and the United Kingdom.